ShoutFactoryTV : Watch Super Sentai Ohranger Episode : Chouriki Sentai Ohranger: A Direct Hit With Flatulence!! Shout! Factory TV presents Super Sentai! 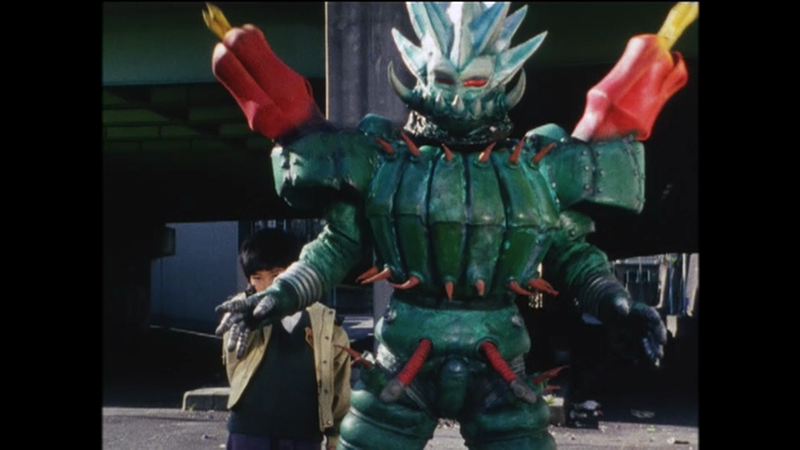 The Ohranger must figure out how to deal with Bomber's latest Machine Beast minion, whose disgusting gas could atomize the planet via its own garbage!